Ben Zuk returns to the podcast to discuss a song that was supposed to end in a four letter word. Instead it has one of the best punchlines in musical theatre. Gee, Officer Krupke details the reasons why the Jets are the way that they are and it might be just as relevant today as it was when it was written. 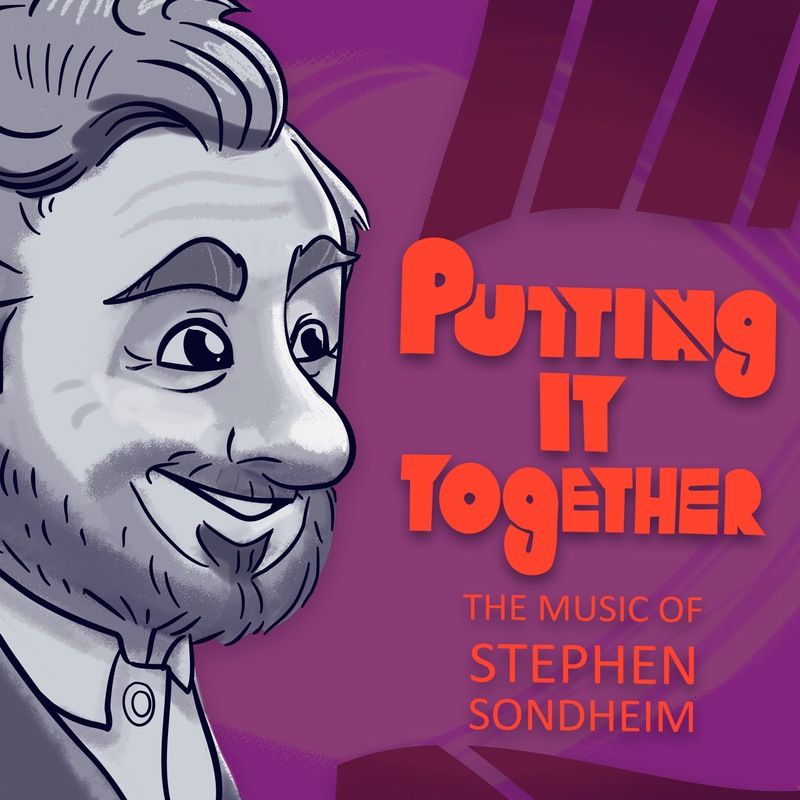 Plus, it’s the only Sondheim song that appears in Curb Your Enthusiasm. 2. ATB Arts and Culture– http://ATB.com/thebranch– ATB can help you fulfill your dream at the Branch For Arts and Culture.